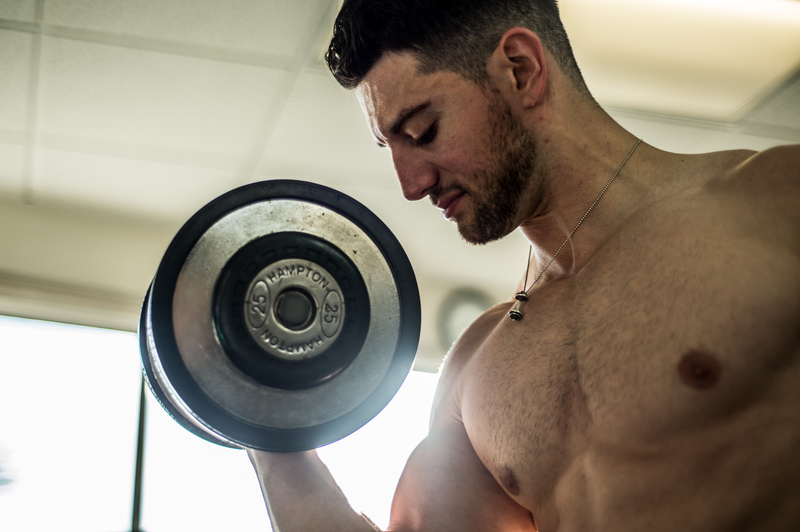 If that winter workout plan and spring diet regime were prolonged indefinitely, you can still make changes to your physique with a little structure and resource. Enter The MikeClancyTraining Summer Body Workout Kit. With a few taps and clicks, you can be up and running with a structured fitness program that gives you every resource to be successful.Remember, the name of the game is doing something today, so use these various tools to get a jumpstart and build momentum. I am a huge fan of this 6-exercise circuit that can be done anywhere in the world and with any fitness level. Each exercise is shown as a GIF with a short description. Couldn’t be easier to follow. Everyone bookmark this. Pick a level (Beginner, Intermediate, Advanced). Do AMRAP (As Many Rounds As Possible).Again, no equipment required, and perfect for any fitness level or gender. Imagine you walk into one of those dismal-looking hotel gyms. It has almost nothing in it, yet you want to do a full workout. This workout was created for this very scenario.Fitness is not suppose to be complicated nor super specific. Ultimately, you just need to stimulate your muscles to increase your metabolism.Use any of these workouts to do just that. One of many screens in this amazing tool. We all know that Caloric management is the tried, true and tested sure way to achieve weight loss, but learning our own number targets is usually just a guesstimate. 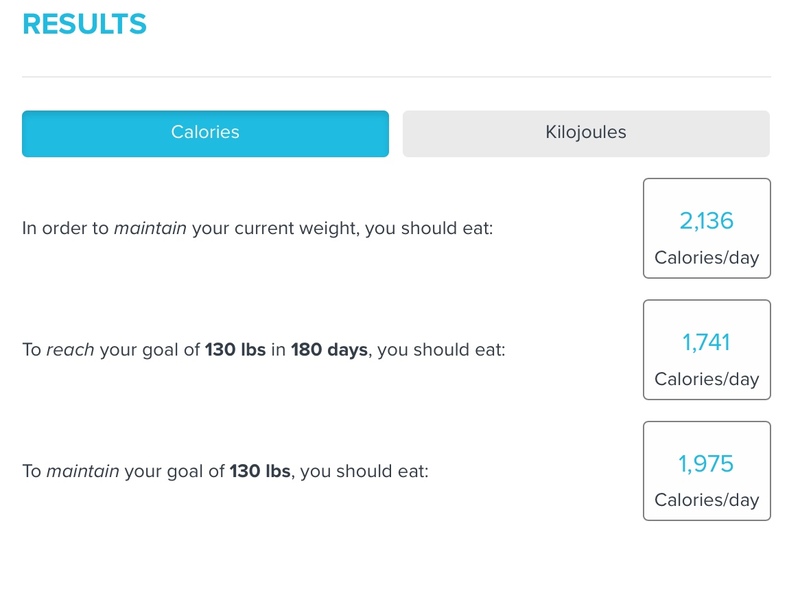 Precision Nutritionis out to change this with their amazing Weight Loss Calculatorthat is based on the NIH Body Weight Planner and adapted from research collected at the National Institute of Diabetes and Digestive and Kidney Diseases. Why is it so good? The calculator factors in how your metabolism really works to predict how long it’ll take to reach a particular weight loss goal. Stop what you’re doing and take 1 minute to learn your true numbers. Go. Choose Your Workout and Just Follow Along. 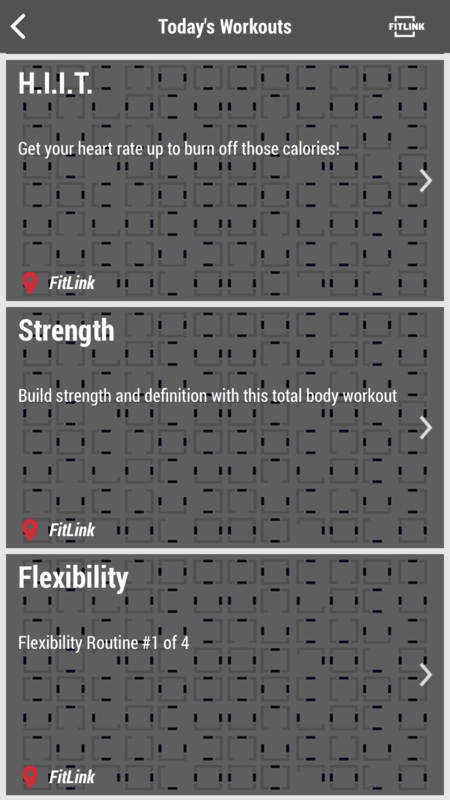 FitLink created a free workout app and you need it.Daily workouts delivered to your mobile. Daily leaderboards so you can see how you compare with everyone else on your chosen workouts. Workout History so you can constantly review what you have done in the past see how much you have improved. 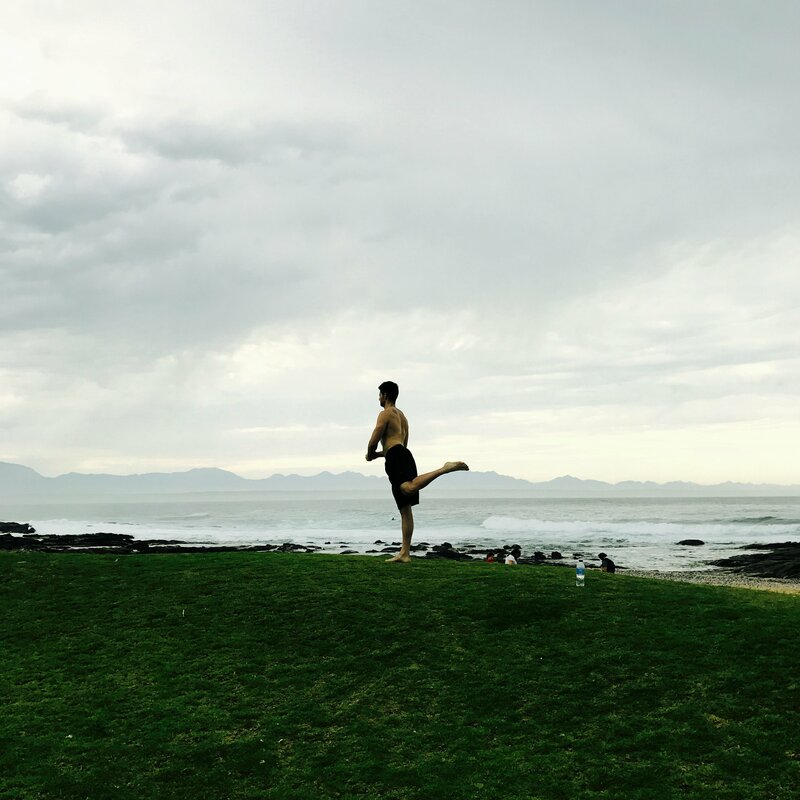 Detailed instruction on your daily workouts so you know exactly what do wherever you may be. Designed and managed fitness professionals (including yours truly). Download the FitLink app on your Apple or Android devices by searching FitLink Systemsin your app store. At home. Analyzed by medical professional. Game changer. While diet and exercise are some of the most important factors in weight loss, sleep quantity and quality are also strong influencers on weight management. 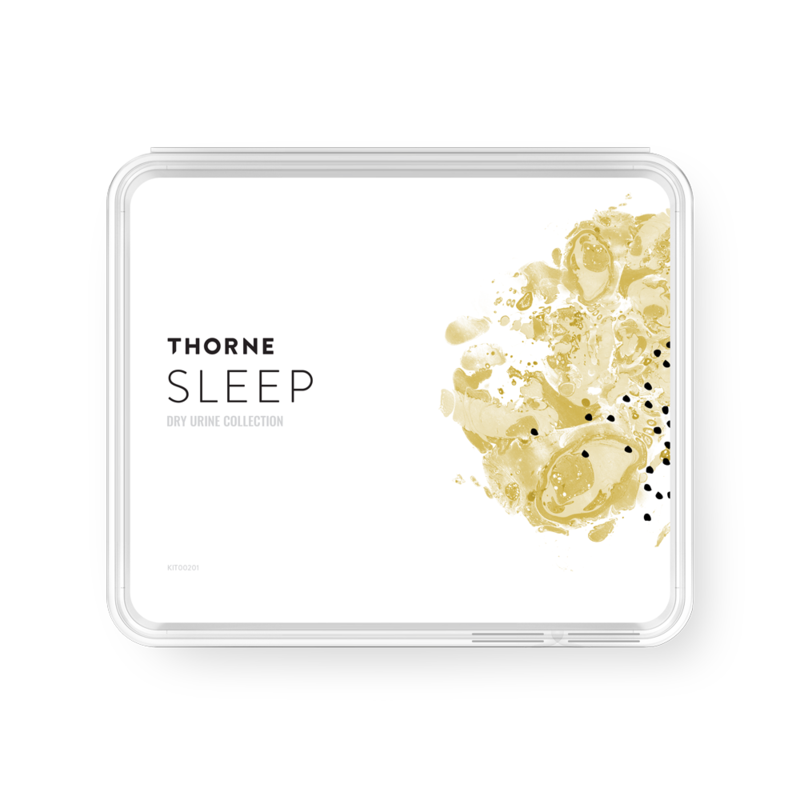 Enter the Thorne Sleep Test, which was created by a team of medical professionals to analyze melatonin and cortisol. This is a great way to get a better understanding of what’s going on under the hood and how to address the issue(s). 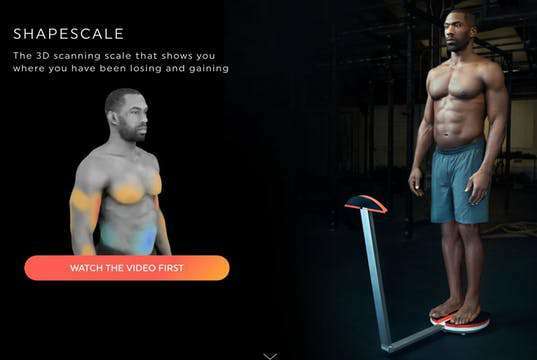 Now measure and track all of your metrics with the new 3D Body Scanning Scale & Fitness Tracker that visualizes fat loss and muscle gains. If this product proves to be legitimate, it will change how people asses goal progress and exercise/diet effectiveness. I am very intrigued, and I’m giving ShapeScale my endorsement.